English Lakes - An illustrated guide to the Lake District. This site is designed as a guide to the places of interest, landscape, historic buildings, towns and villages in the county of Cumbria, the third largest county in England. The English Lake District National Park, particularly, is an area of outstanding natural beauty, covering 2,292 sq km it offers a unique panorama of mountains, dales and lakes, encompassing some of the finest scenery in Britain, which casts its own particular spell over visitors. The area is also rich in fine historic buildings and prehistoric remains, and has something to offer everyone from mountaineering, abseiling, walking sailing, rowing, canoeing, fishing and mountainbiking. 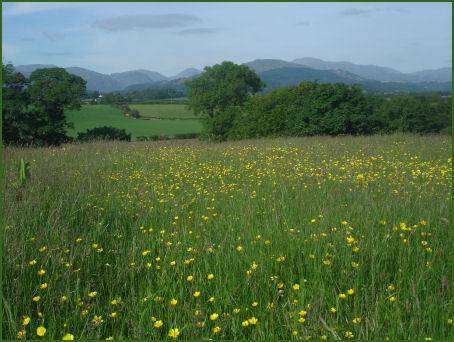 The Lakes and fells are home to a diversity of fauna and flora. The majestic Golden Eagle is a thrilling sight, which has now returned to the area after an absence of 200 years and can be observed soaring on air currents high over Haweswater. 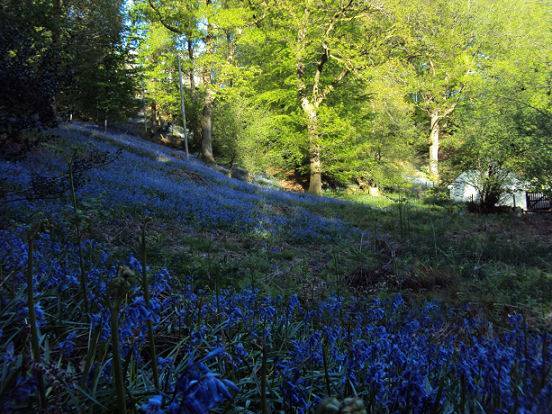 This easy to navigate site is designed as an illustrated guide to the best the English Lake District has to offer the visitor, including sections on the individual lakes, mountains, passes, the best villages, the most scenic waterfalls, historic monuments, gardens, visitor attractions and events. 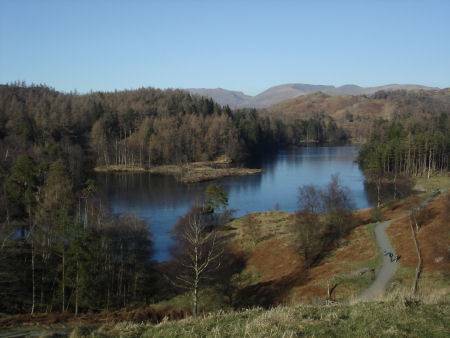 All the information you require to plan a perfect holiday in the lakes can be found here.